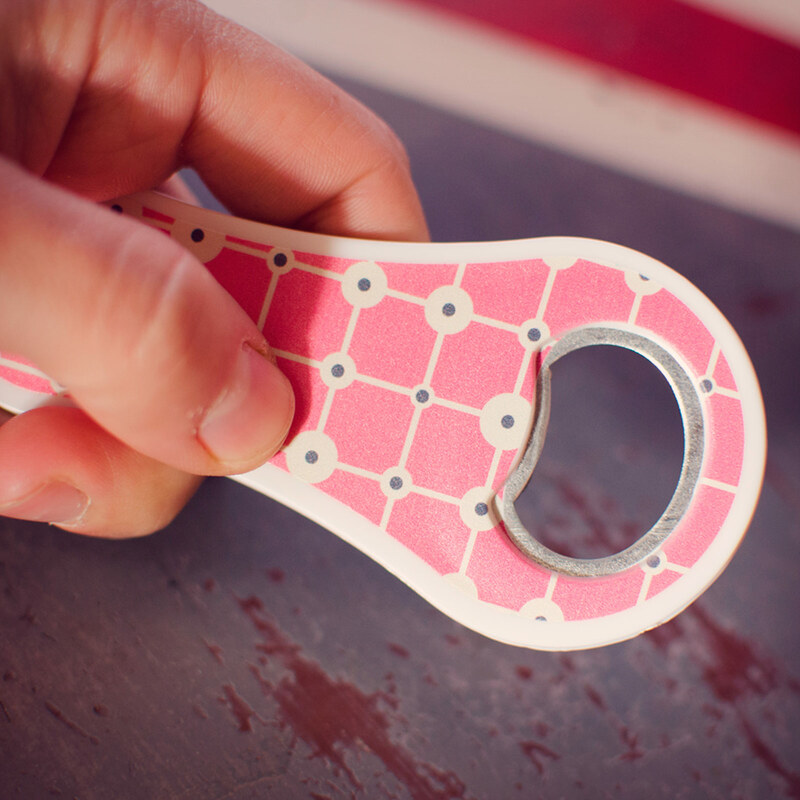 How many times have you needed to open a bottle, but couldn’t find a bottle opener around? 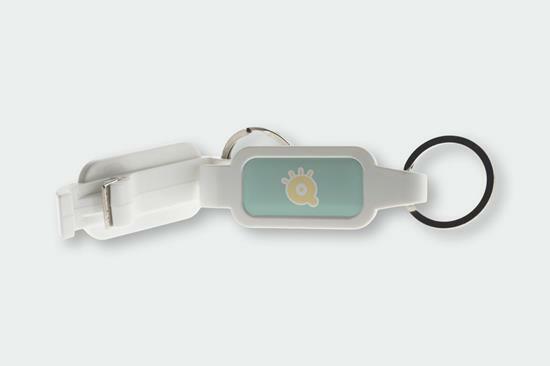 Forget breaking a cigarette lighter, or marking the coffee table! They are hardly good for your image and could even end badly! 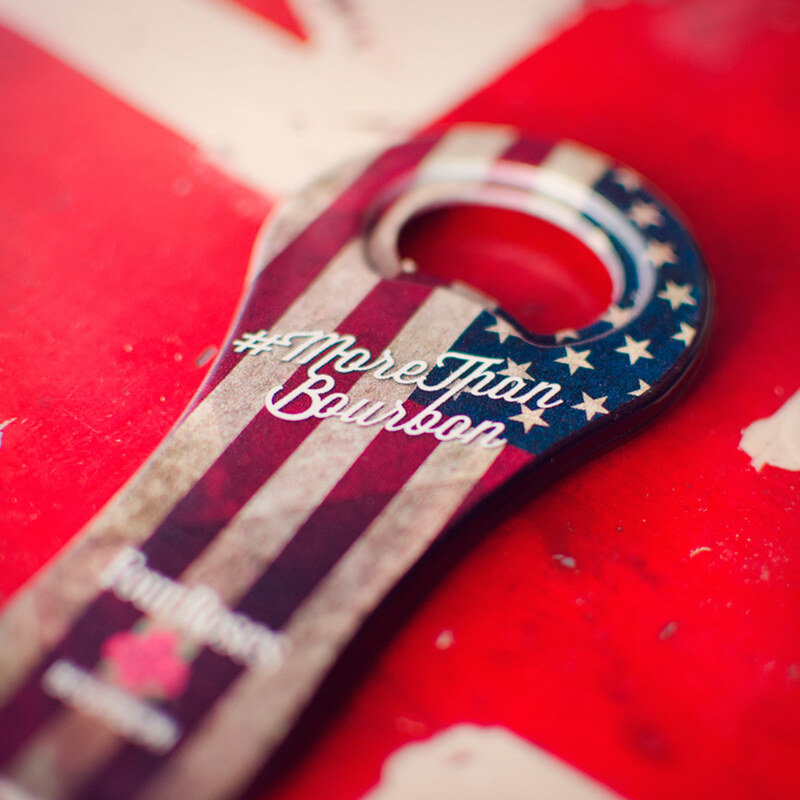 Give our personalised bottle openers to your friends, customers, neighbours and relatives. Let the party begin! 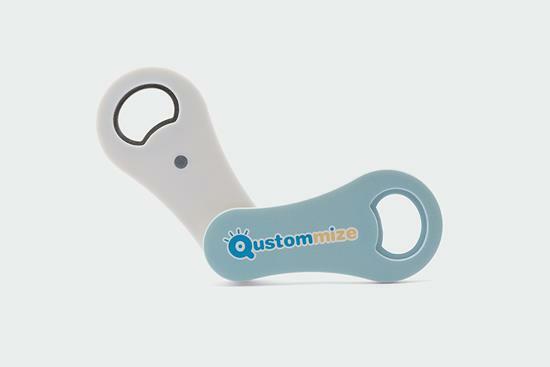 We recommend our personalised bottle openers as a gift in the hospitality industry and as a gift for weddings, music festivals and celebrations. 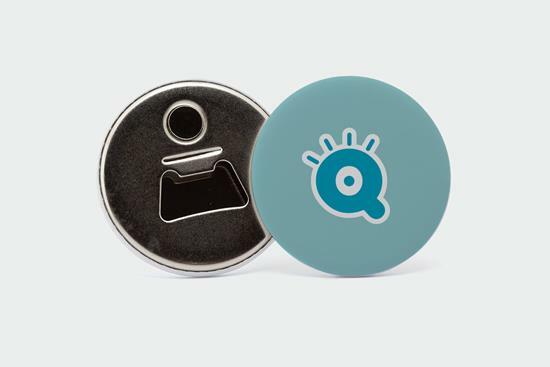 bottle openers with magnet "classic"
Ensure customer loyalty with these as a promotional present. Perfect for hospitality and liquor distribution businesses. 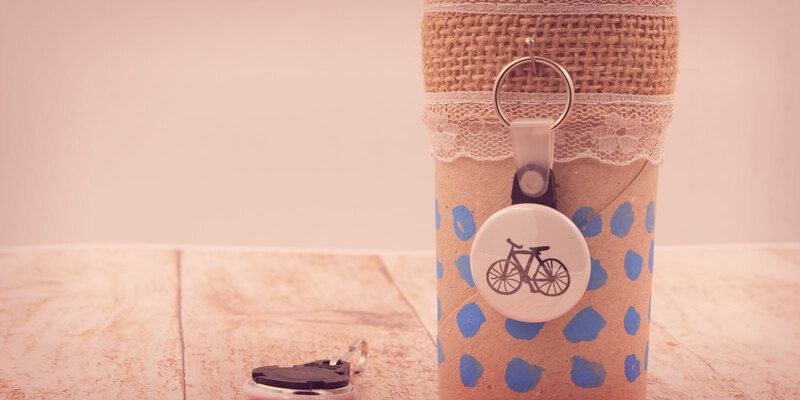 As a souvenir for baptisms, weddings, anniversaries or any other kind of celebration. 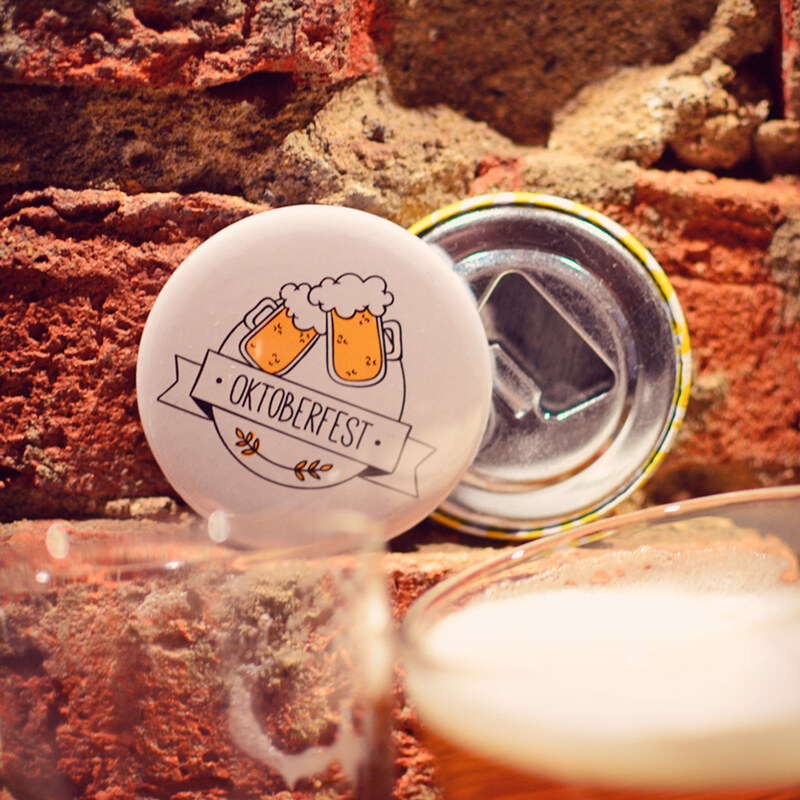 To cover your’s and your family’s fridge with souvenirs from last holidays, giving a magnetic bottle opener as present.